Imagine, if you will, the scene. 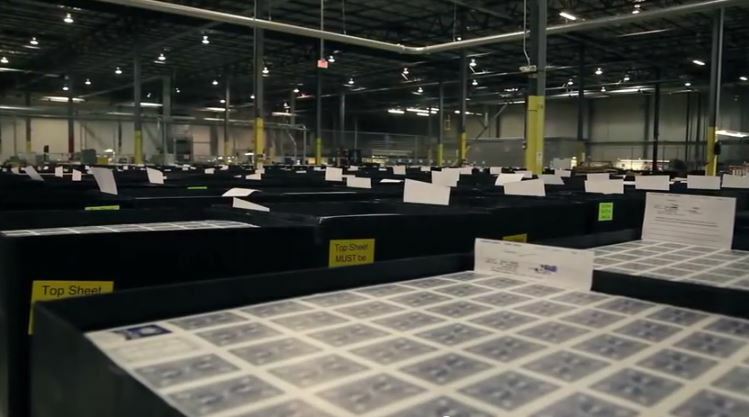 You’re in a playing card making factory. Perhaps not unlike that of the United States Playing Card Company (but for the purposes of copyright etc. somewhere totally different…) You are watching the presses print sheets upon sheets of playing cards, that are then taken from the presses to be brought to the cutters. They are then cut into the playing cards and stacked, neatly, to then be packed into tuck boxes and sealed in cellophane, to then be sent out to the retailers or Kickstarter creators, to then be distributed amongst the purchasers……. It’s all very exciting isn’t it…? This entry was posted in My Collection on 27 July, 2015 by Jyl. 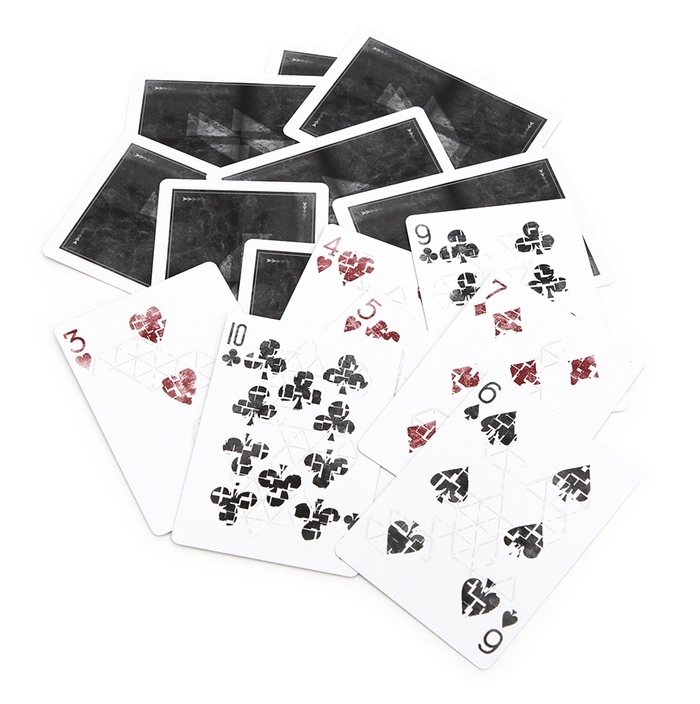 So, maybe after scanning through my website, you’ve decided that you’d quite like to gather up a few decks of really cool playing cards. 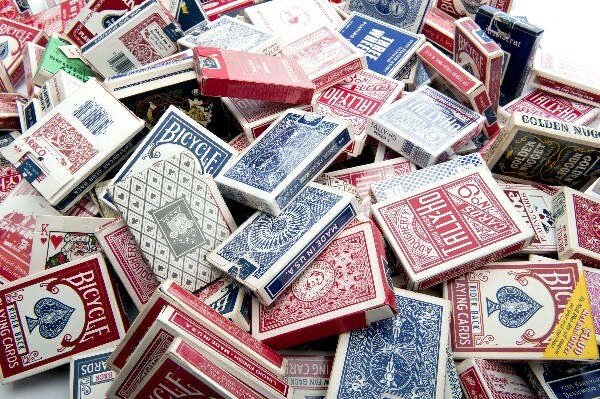 But the question is, are you interested in ‘collecting’ playing cards? or ‘dealing in’ playing cards? Yes…. there IS a difference. This entry was posted in My Collection on 22 June, 2015 by Jyl. I’ve just got in on the Kickstarter funding for the ‘Triangles Prototype’ deck by Kacio Initiative. Another delivery I’m dying to get my hands on!! Review to follow…. This entry was posted in My Collection on 15 March, 2015 by Jyl.